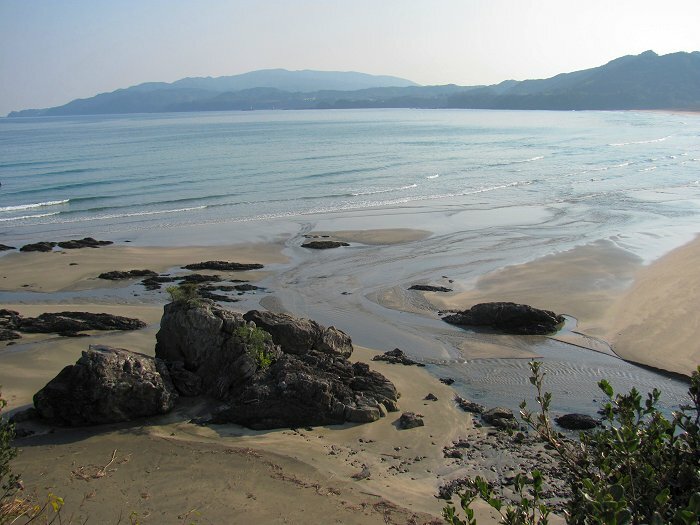 A view of the Okinohama Beach en route to Cape Ashizuri. The beach is an important sea turtle nesting ground. The scene reminded me of the Oregon Coast though our local guides were hoping that we'd tell them that the beach resembled those of Hawai'i.